2. 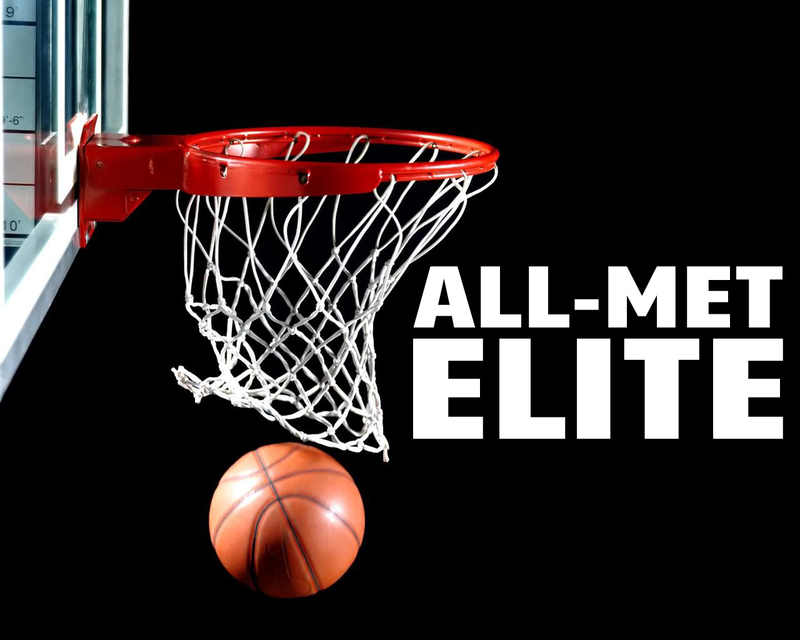 What schools, AAU, rec, boys & girls teams did you play for growing up? Rebels, Team Final, DC Assault, DC Thunder & New World. 3. You faced some adversity during your high school career at St. Johns, take us back & tell us who & what helped you effectively push thru that time period? Some people that helped me were my parents, my coaches and my teammates. When I faced adversity I had my parents when I went home to push me and make me work hard and my teammates had my back through any situation. My coaches also kept coaching me through the hard times and good times to make sure I got better. 4. Why did you believe a prep year would be beneficial to you? I believed a prep year would be beneficial to me to form relationships that I wouldn’t be able to form if I didn’t go to prep school. A prep year would also allow me to have a year to work on my schooling and my game. 5. What did you work on this summer to improve your game? I worked on a bunch of stuff, I wanted to become a knockdown shooter so I made 500 shots every morning. I wanted to be more explosive with jumping so I worked with our strength coach at St. John’s, I also wanted to be a better ball handler so I worked on ball handling as well. 6. What are you team & individual goals this season? My team goal for Loomis this year is to go undefeated in our conference which will be very difficult but I think if we are focused and we play as hard as we can then we should be able to complete it. My individual goal is to be a great teammate on and off the floor, and be the hardest worker at my school. 7. What were some of the more important reasons behind your commitment to FGCU? 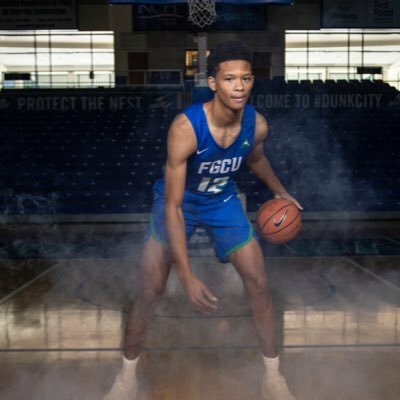 Some of the more important reasons I committed to FGCU were just the constant communication and interest they were showing me. I talked to coach Fly and we had the same ideas, we have the same goals. I like how competitive it gets there and how much the team wants to push everyone to become better. 8. Where do you see yourself in 5 years ?